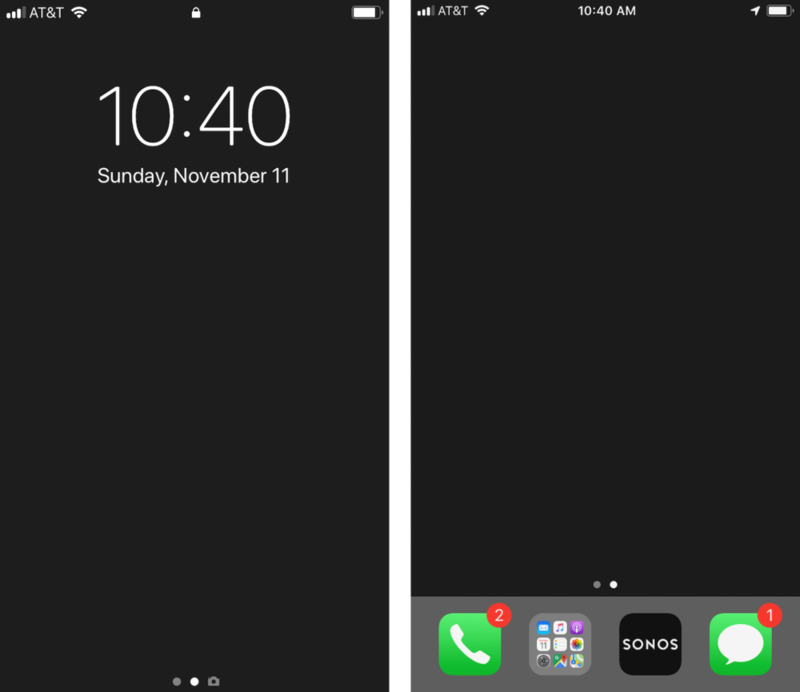 My lock screen (left) and home screen (right). I used to be picky about the wallpapers for my lock & home screen. I’d spend time choosing the perfect image. I also used to be picky about how my apps were arranged, too. I would obsessively rearrange them by usage, then by color, then by category. 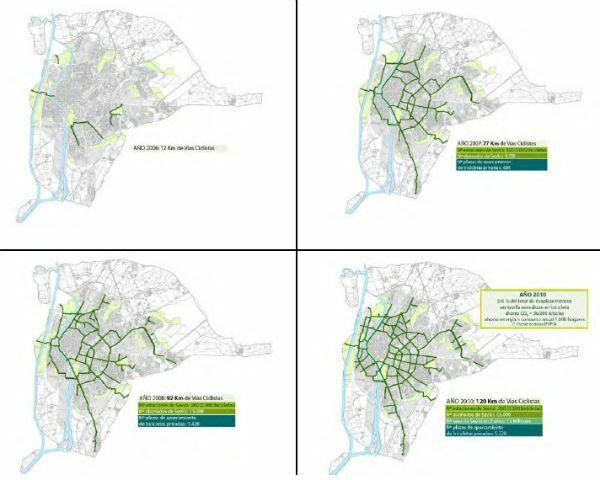 Sevilla, a city of just over one million, was fast becoming a great big freeway (as Dionne Warwick sang) until politicians 1) discovered the people really wanted bike lanes and 2) actually built them, and fast—turning the city into a Portlandia-style bike haven in just four years. Amazing what you can do with a little political will, right? Get the full story at the always-amazing Streetsblog. 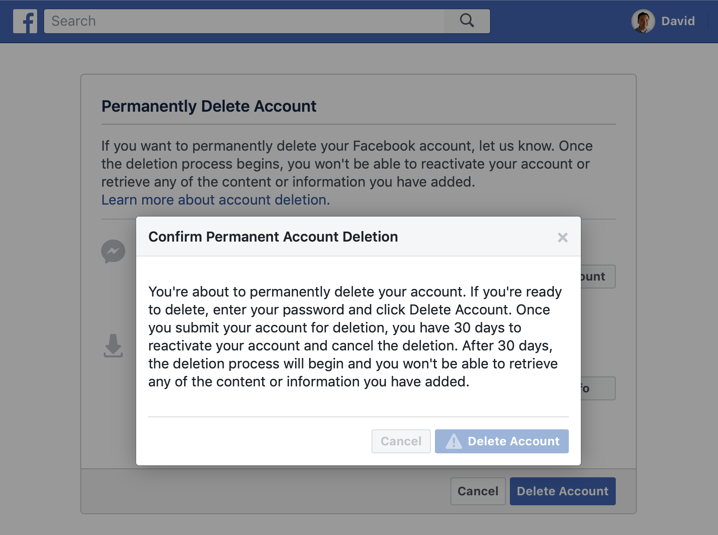 After a good long think, I finally decided to delete my Facebook account. There was just too much criminal activity happening both on the platform and by the company itself.